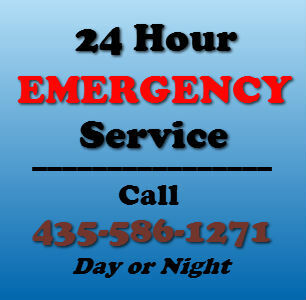 At Davis Heating and Air Conditioning your comfort is our number one priority. 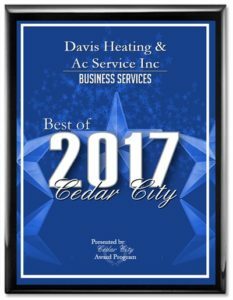 Whether it’s a new installation, replacement, repair or maintenance, Davis is your right choice for an experienced and professional full service HVAC company throughout Southern Utah. 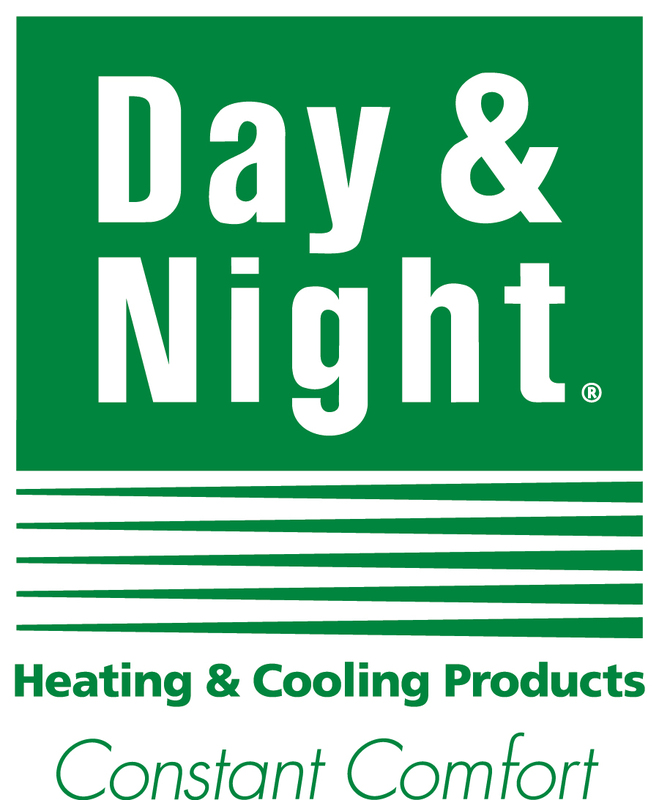 We sell and service all brands including Day & Night® products, and we know how to service it right! 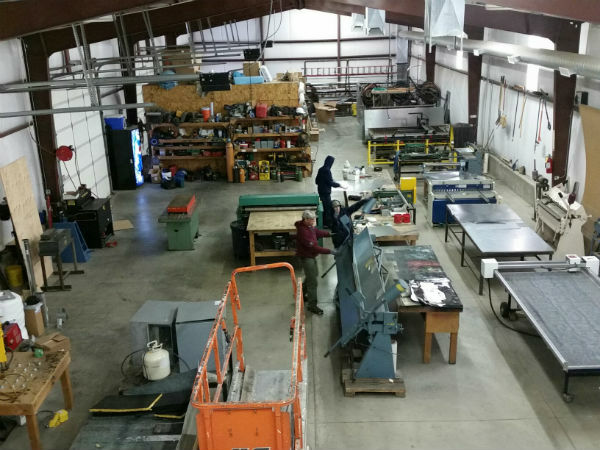 If you’re looking for a locally owned and operated company with over 40 years of experience you’ve come to the right place. You can expect prompt, courteous and professional service from our experienced and qualified technicians. We are a drug-free workplace. All of our employees are required to pass a drug test to be employed, and we have random spot testing at least once a year. We are familiar with all brands and models of heating and air conditioning units and are capable of servicing them all. 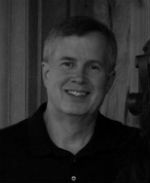 Be sure to check out our “About Us” page!